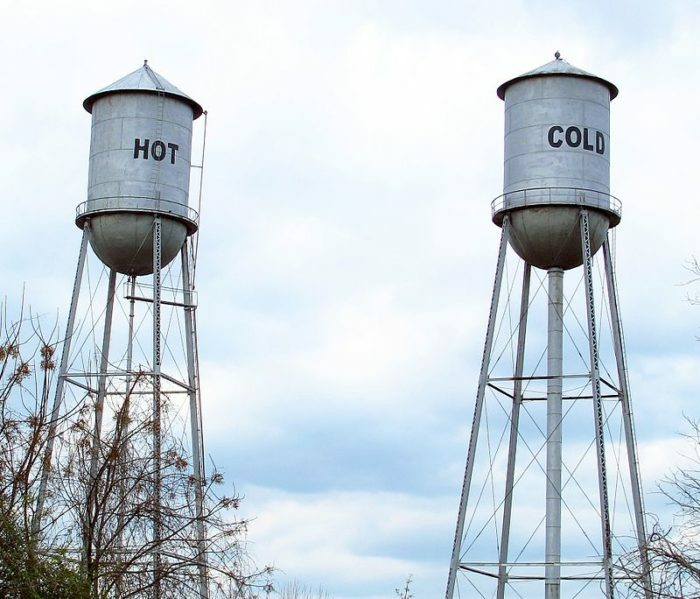 Located in Ruleville, these "water towers" have been named some of the wackiest in the country by Southern Living. They were built in the 1920s to serve a local cotton compress. In 2010, Bill Marlow cleaned and painted the tanks. He then added the "hot and cold" labels just for fun. See the towers for yourself at Western Line Ave., Ruleville, MS 38771. In 1969, the body of a perfectly preserved woman was unearthed in Cruger, MS at Egypt Plantation. The woman was dressed in red and encased in a glass-sealed, cast iron coffin. 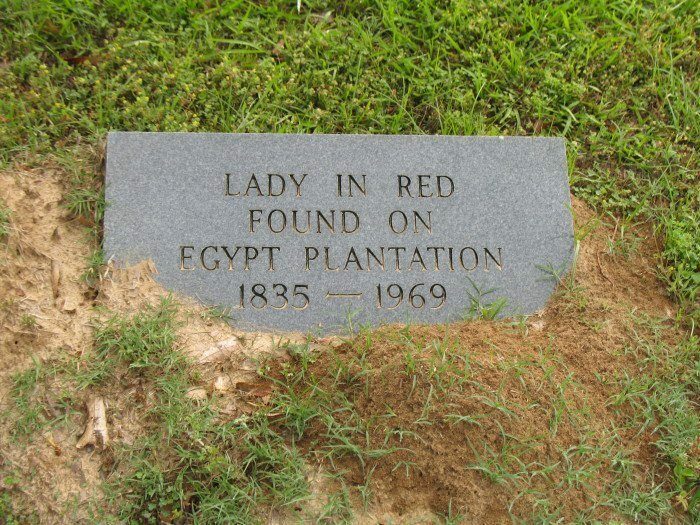 Efforts were made to identify the mysterious Lady in Red, but her identity and how she ended up buried on the plantation remain a mystery to this day. Eventually, the unidentified remains were relocated and marked with the tombstone pictured above. Visit this grave at Odd Fellows Cemetery (Rockport Rd. 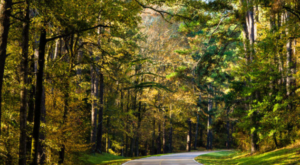 north of Cemetery Rd., Lexington, MS 39095). 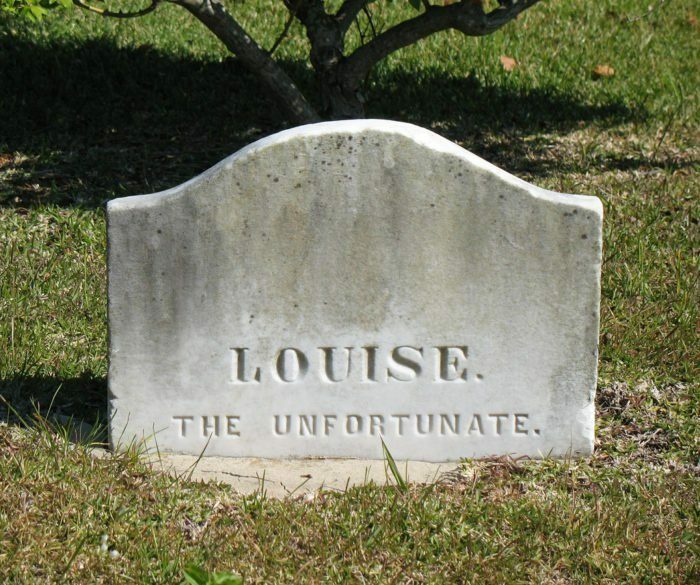 Another peculiar headstone that’ll make you do a double take is that of Louise. According to local lore, Louise came to Natchez searching for her fiancée but, unfortunately, never found him. She stayed in Natchez, working as a prostitute. When she passed away, an anonymous person paid for her burial and tombstone, which doesn’t include any dates. Visit this grave at the Natchez City Cemetery (2 Cemetery Rd., Natchez, MS 39120). 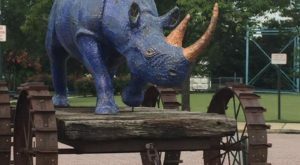 Leading to several attractions and life-sized art, this trail is a must while in Oxford. 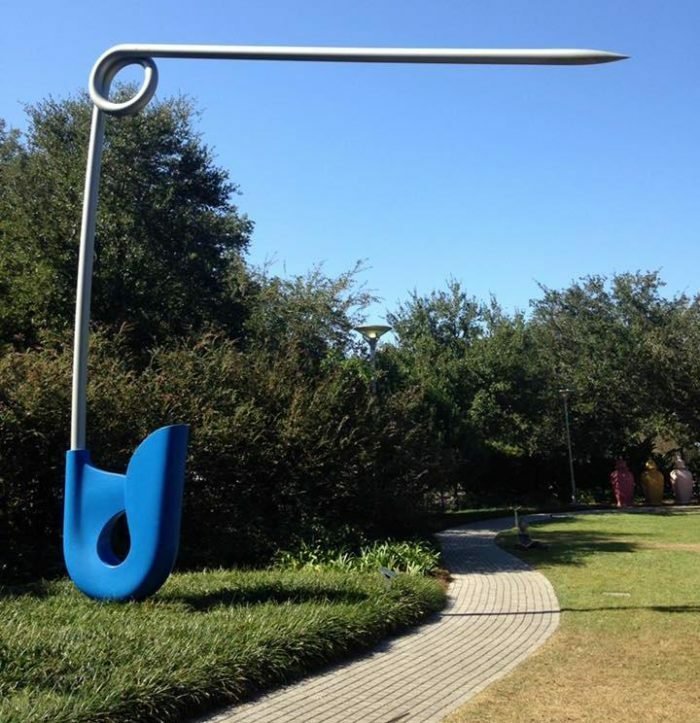 The loop trail, which features approximately 15 to 20 sculptures, starts at the Powerhouse Sculpture Garden and passes through Rebel Sculpture Park and Lamar Park before coming to an end at the University of Mississippi Museum. 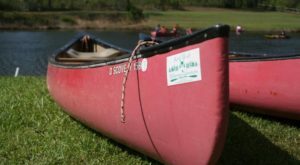 For more information, including a map of the trail, click here. 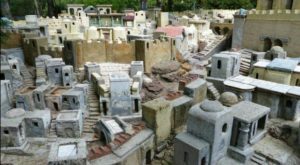 With a castle theme and whimsical sculptures, it doesn’t get more magical than this wonderfully wacky park. 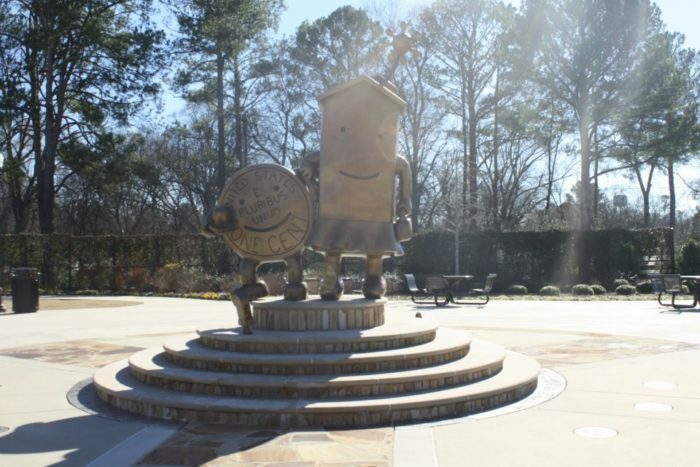 A great visit year-round, it even includes a splash pad. There are also plenty of benches, so you can relax while the younger ones burn some energy. 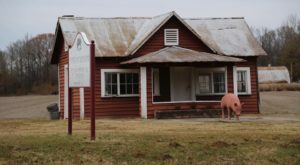 Visit the park at 210 W Cedar St., Fulton, MS 38843. 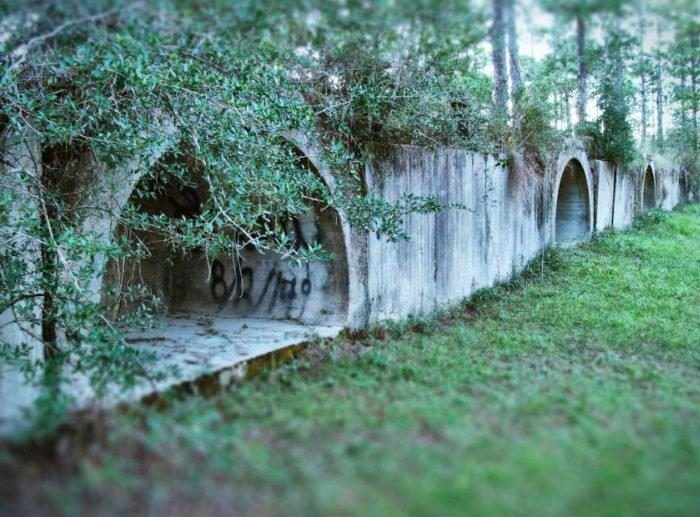 The last thing you’d expect to find along a 12-mile trail deep within a forest is an abandoned POW camp, but that’s exactly the case with this unique trail. You can even set-up camp right next to the long-forgotten about site. The trail can be accessed from three different trailheads. For more information, click here. Only in Rolling Fork, MS will you find carved bears that resemble Teddy Roosevelt. The captivating carvings are an extension of the town’s Great Delta Bear Affair, an annual event that commemorates the president’s famous bear hunt. 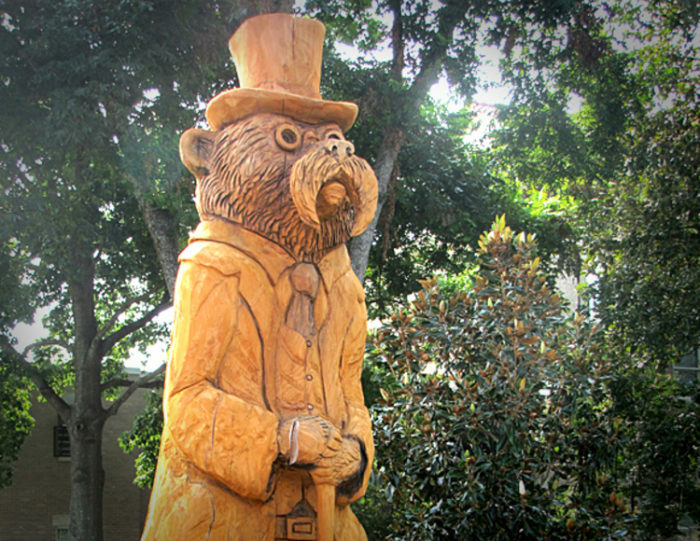 Each year since the event began in 2002, the town commissions chainsaw artist Dayton Scoggins to create a new bear. Today, you’ll find the charming bears scattered throughout Rolling Fork. Find out more here. Even if you’re not a gambler, a visit to this casino is a must. Step inside, and you’ll find props and memorabilia from all your favorite movies and TV shows. 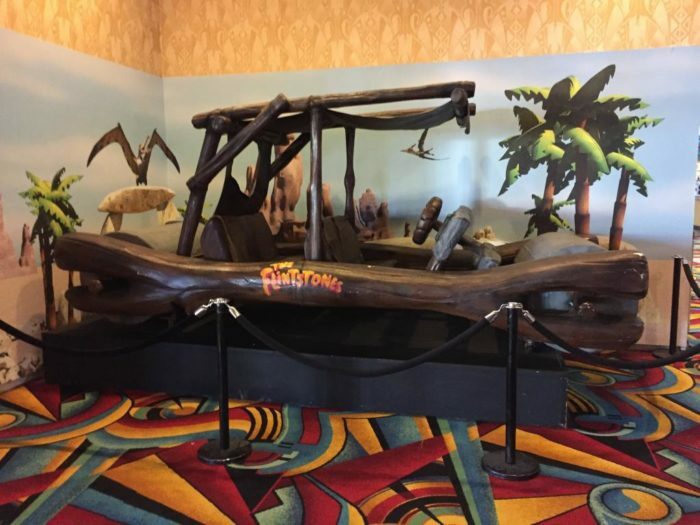 The Batmobile and the car from the Flintstones are just a couple of the items on display. 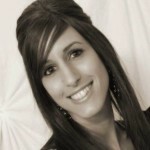 The casino is located at 1150 Casino Strip Resort Blvd., Robinsonville, MS 38664. 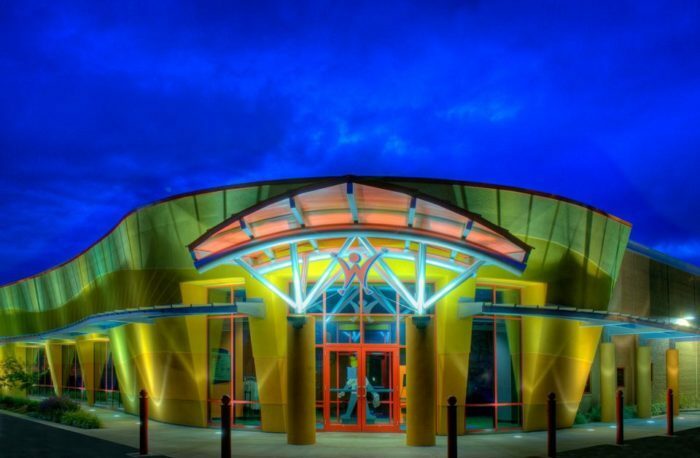 This Tupelo museum is full of interactive exhibits that’ll excite the young and old alike. 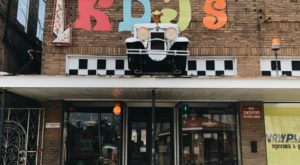 Offering a wonderfully wacky (and educational) experience, it’s the perfect day trip destination. 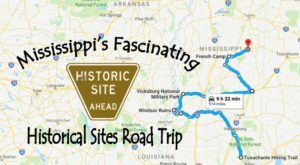 The museum is located at 219 Industrial Rd., Tupelo, MS 38801. Think you have to leave the state to see the Washington Monument? Think again! 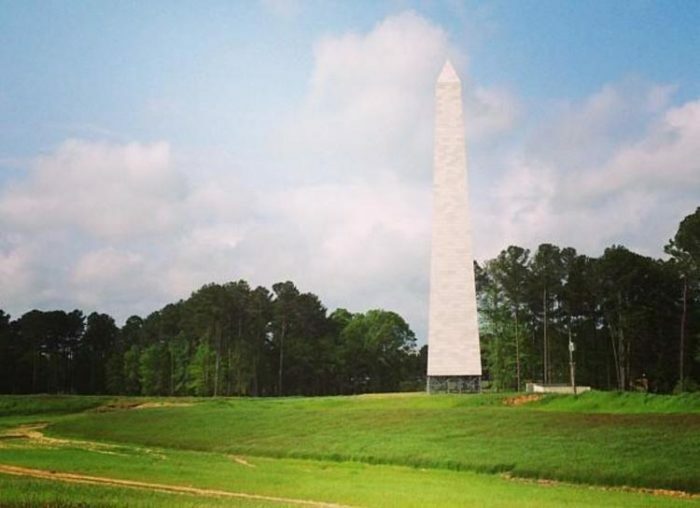 You can actually find a 190-foot scale replica of the famous monument in Ridgeland. Officially named the Colony Park Monument, it was dubbed one of "America's top 7 monumental tourist site knockoffs" by Fox News. Check it out at 1000 Highland Colony Pkwy., Ridgeland, MS 39157. So, ever visited any of the places listed above? Have a weird or wacky site to add? Tell us in the comments section. 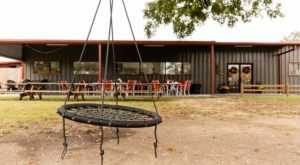 These aren’t the only unique sites in the state. Learn about another here.